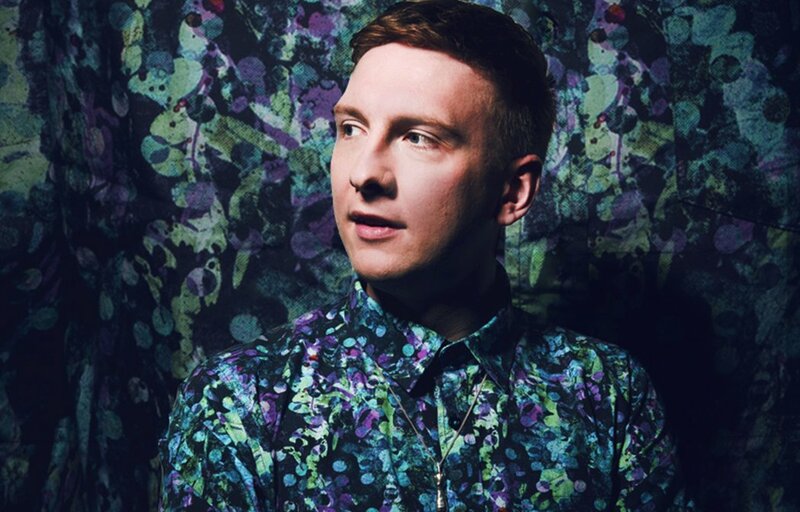 Comedian Joe Lycett has been in huge demand everywhere. Having had unprecedented success with initial dates on his tour, wittily named I’m About to Lose Control and I Think Joe Lycett, the tour was extended. Including even more dates and even more venues because, let’s face it, just about everyone has seen the legendary parking ticket clip that’s been viewed a staggering 42 million times on Facebook. You can catch the Live at The Apollo, 8 Out of 10 Cats, QI and Never Mind the Buzzcocks star at Brighton Dome. One of the most recognisable faces on British TV brings his Voice of Reason show to Brighton. The host of hugely successful shows like Mock The Week, Star Gazing Live, Robot wars and Go8Bit, he’s one of the most charismatic, intelligent, fast-talking and downright funny live performers in Britain today. Tanyalee Davis has extensively toured the globe, appeared on Live at The Apollo (among many other shows), and standing at three-foot and six inches she has been an inspiration to many. The Canadianborn comedy great gives a unique take on comedy from her perspective as a woman with dwarfism. Embarking on a colossal tour for his new book I’m A Joke and So Are You, observational comedian Robin Ince has sought to understand the world around us. Examining the human condition through the lens of comedy and informed by his own insights alongside those of neuroscientists, psychologists and doctors. This show questions you’re need to be right (grammar intentional). A must-see hour of hilarity from an award-winning Patrick Monahan. Local charity Amaze host an event with leading comedy names. Six brilliant acts compete in this poetry meets comedy performance. An evening paying tribute to the magic and comedy great. Family favourite comedian Harry Hill lets kids showcase their talents.